Call 662-612-0082 to schedule your first appointment. Hearing loss is common as we age, but it is not something you have to live with. 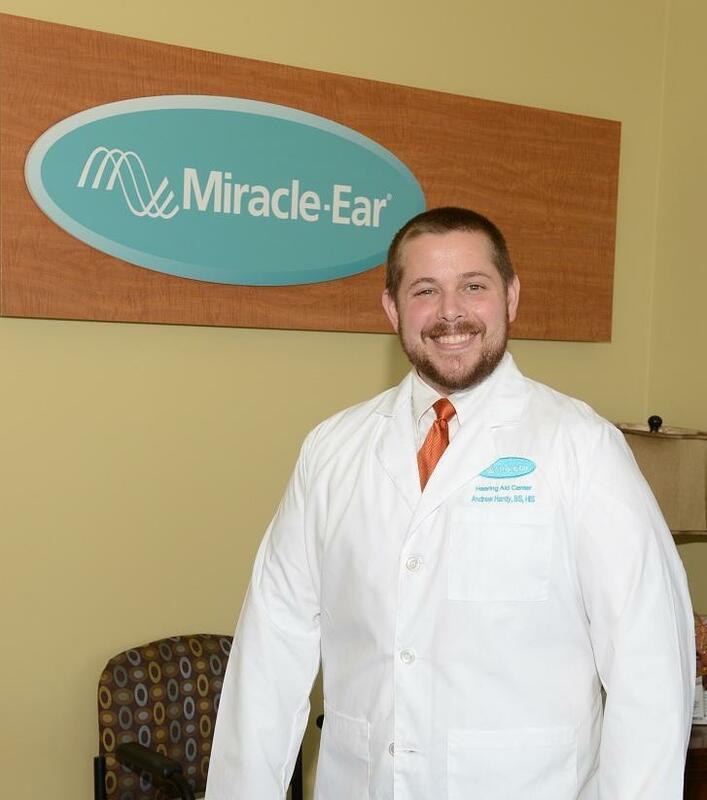 Choose the right solution when you reach out to us at Miracle-Ear®. At our center, we proudly provide a full range of hearing aids in New Albany, MS, for seniors suffering from a loss of hearing. When you visit us, our experienced Hearing Care Specialists will assist you in finding the best match for your specific needs. Turn to us today to take part in a hearing test and to learn more about our risk-free, 30-day trial period. While it is normal to go through some form of hearing loss as you age, you do not have to let this condition hold you back. Hearing loss is irreversible, but it can be managed with the right technology. Our hearing aids are used by seniors throughout the area to resume their lives without difficulty. Learn more about what sets our solutions apart from the competition when you visit our center to discover and experience the Miracle-Ear® advantage for yourself. Our innovative aids feature GENIUS™ Technology, giving users a way to enjoy their favorite sounds without struggling. This special technology offers seamless streaming with nearly any device. Miracle-Ear features more than 1,300 locations nationwide, making it easy to see why we are known as America’s most recognized brand of hearing aids. At our hearing center, we offer our customers innovative solutions that make it easy to resume their favorite activities. We are proud to provide lifetime ongoing care and warranties on our hearing aids. Contact us in New Albany, Mississippi, to choose our hearing aids for your needs. Our center proudly serves seniors throughout the area.